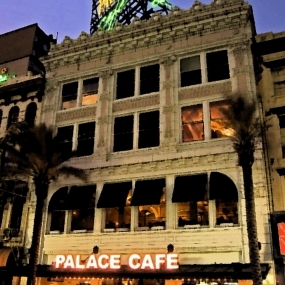 Housed in a beautifully restored downtown building, Palace Cafe is one of the last remnants of the old Canal Street. With its sidewalk dining, spiraling art nouveau staircase and classic Creole cuisine, this Dickie Brennan-family restaurant remains a tribute to yesteryear in both look and taste. 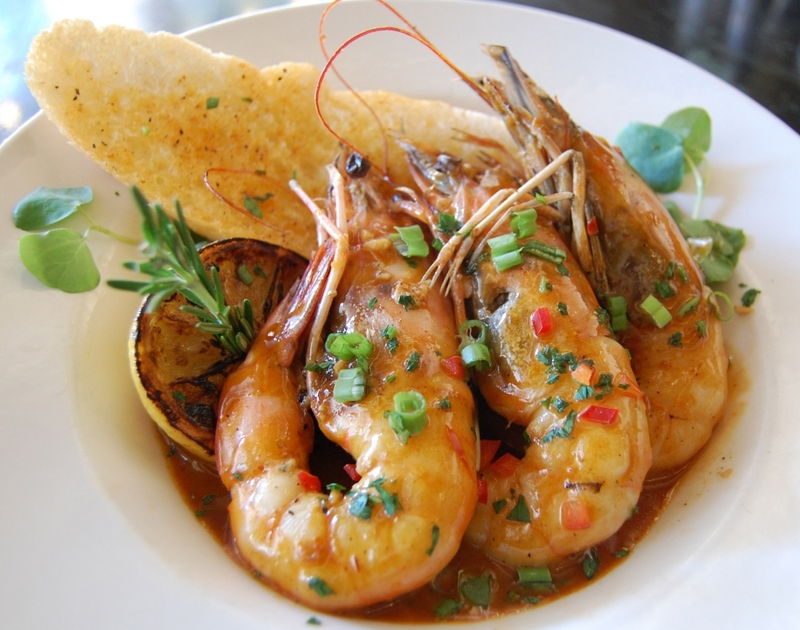 Delicious “Flavor of New Orleans” food, great service and versatile layouts have made Palace Cafe a popular destination for private events and corporate parties. Featuring four private dining rooms, Palace Cafe can accommodate groups of 12 – 250 guests. 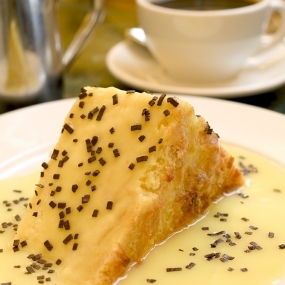 Chef Darin Nesbit is the force behind classic and contemporary dishes served at Palace Cafe. 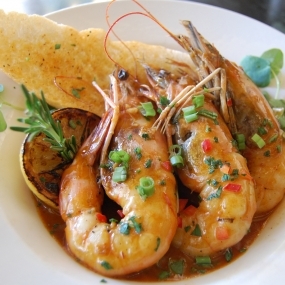 The menu, which focuses on evolving Creole cuisine, features seasonal ingredients and local seafood. 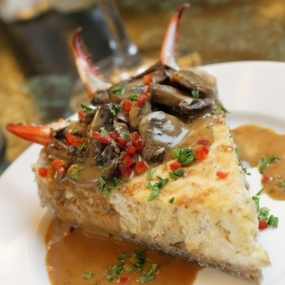 Signature dishes include the crabmeat cheesecake appetizer, the andouille-crusted Gulf fish and the house-made duck pastrami. 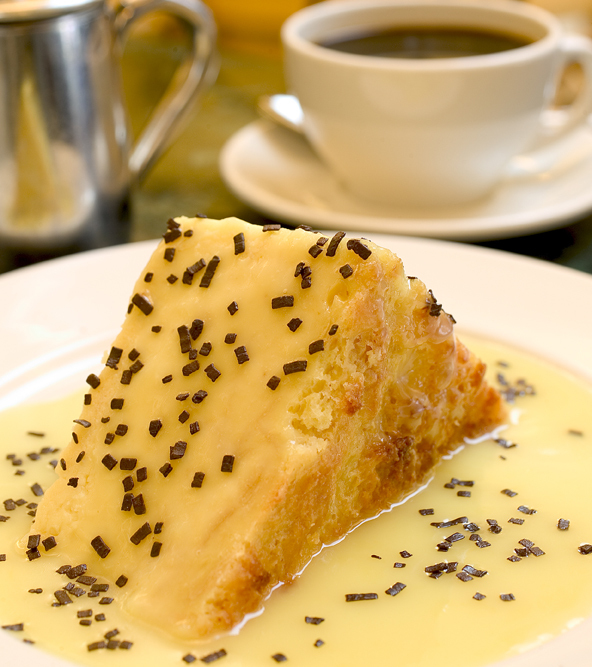 As for dessert, Palace Cafe offers their ubiquitous white chocolate bread pudding. Palace Cafe’s wine list is constantly updated and masterfully curated. The full bar also offers an array of classic and craft cocktails, mocktails and beer by the bottle. 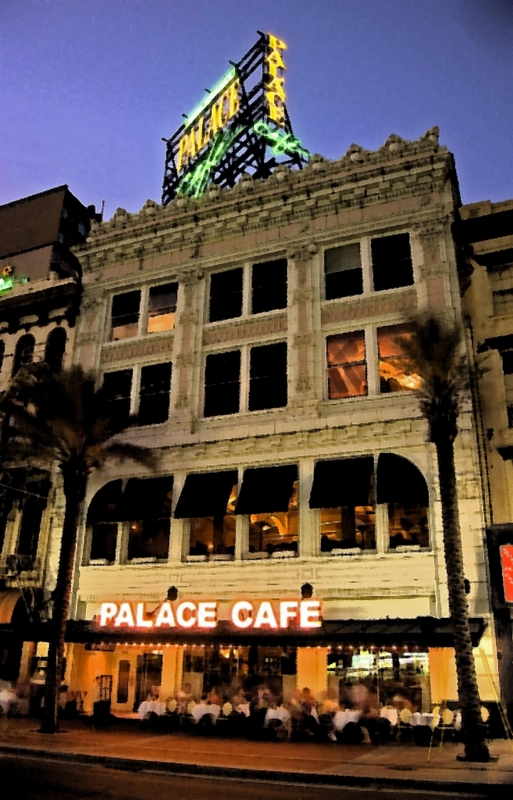 Located at the foot of the French Quarter, Palace Cafe is a convenient and versatile location for your next private event. From intimate gatherings of 10 to large parties of more than 80, Palace Cafe is ready to accommodate your needs.